Here are two solid choices for the commercial cattlemen. First is an October 2011 born ET 3/4 Maine bull sired by GVC Suh. Solid black, polled, moderate birth weight, and a sure bet to put some pounds in that next calf crop. 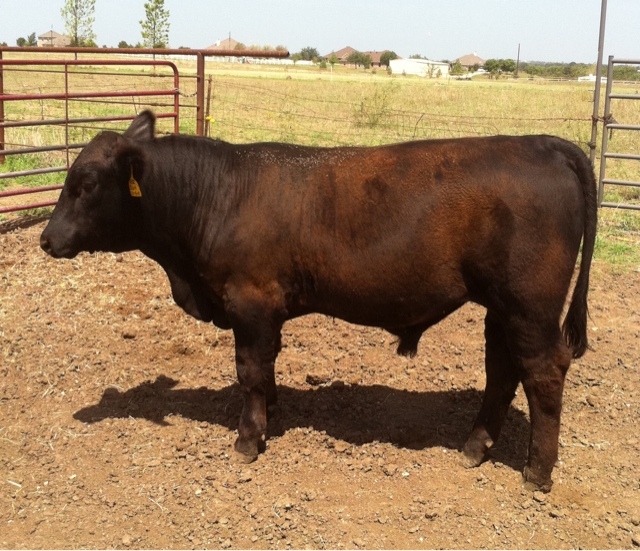 Also available is a January 2012 ET flush mate to the first bull. Same great genetics on the sire side, and same amazing foundation genetics on the dam side, but just 3 months younger. Package price for the 2 bulls is available.